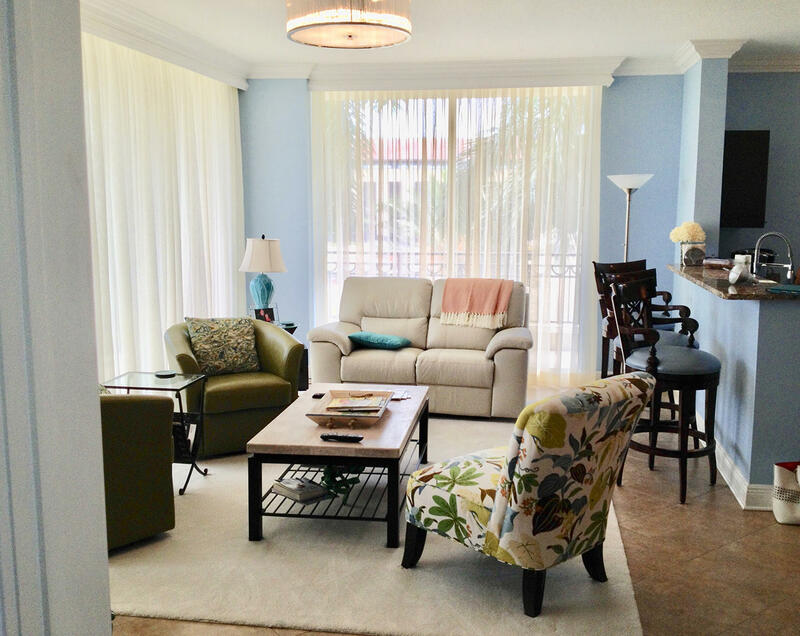 THIS SPACIOUS 3 BR 2 BA CORNER UNIT FEELS MORE LIKE A PRIVATE HOME WITH CUSTOM CROWN MOULDING, CUSTOM DOOR FRAMES AND ALL SOLID WOOD PANELED DOORS. THE LARGE WRAPAROUND BALCONY IS NESTLED AMONG LUSH PALM FRONDS GIVING IT A PRIVATE GARDEN FEELING. 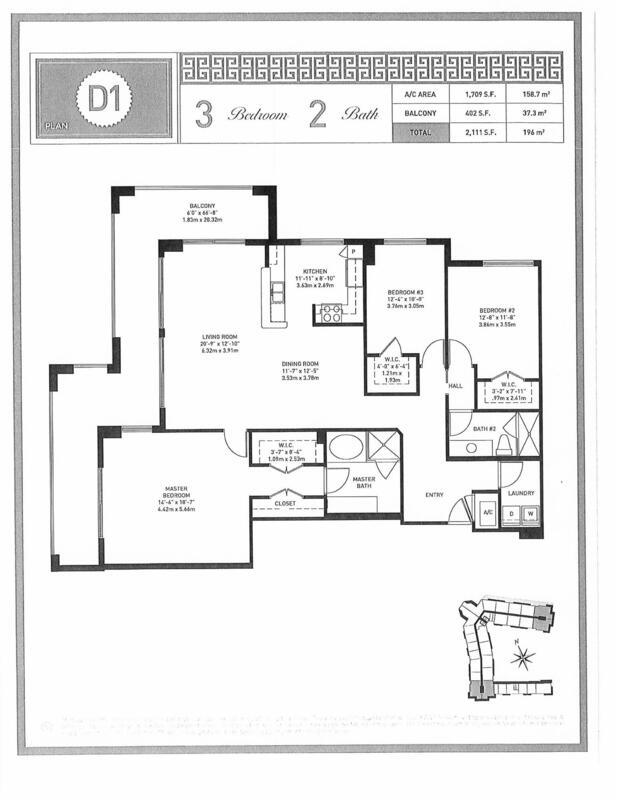 THE KITCHEN HAS GRANITE COUNTERS, ITALIAN CABINETRY AND STAINLESS STEEL APPLIANCES. 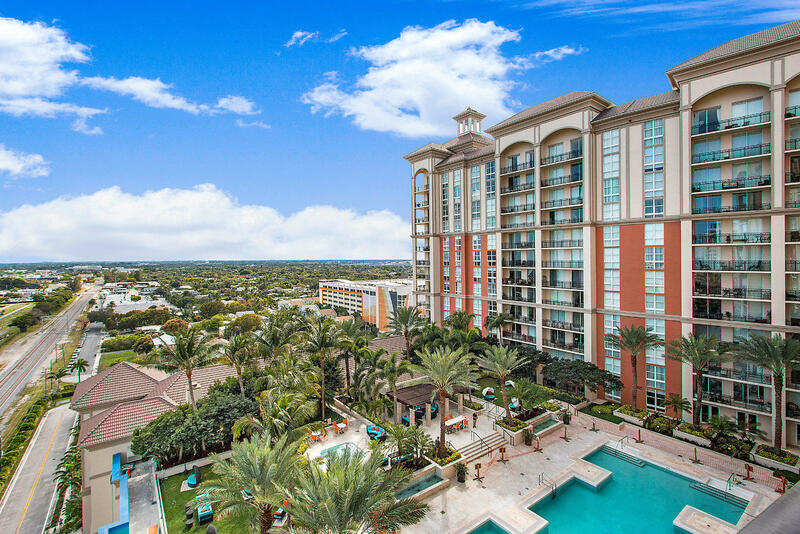 FABULOUS BUILDING AMENITIES WITH POOL, HOT TUB, GYM, SUMMER KITCHEN, CLUB ROOM, AND VALET PARKING, WALK TO TRENDY CITYPLACE AND THE KRAVIS CENTER FOR PERFORMING ARTS, CLOSE TO THE NORTON MUSEUM. 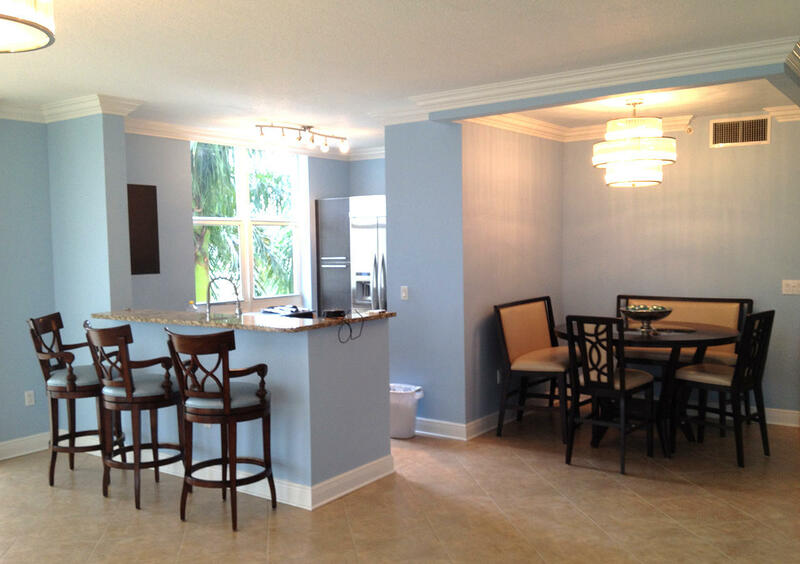 5 MINUTES TO PALM BEACH INTERNATIONAL AIRPORT.